Private companies in the U.S. added 163,000 jobs in August — the fewest since October — according to a survey by payroll services company ADP. The big picture: Economists expected 190,000 jobs to be added after 217,000 were added in July. 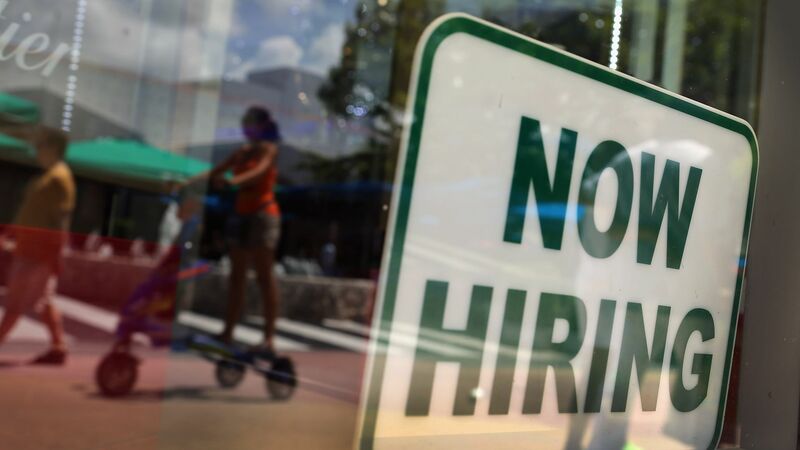 However, in the survey release, Moody’s Analytics chief economist Mark Zandi said the job market is still "hot" as businesses are struggling to fill open positions in a tight labor market.